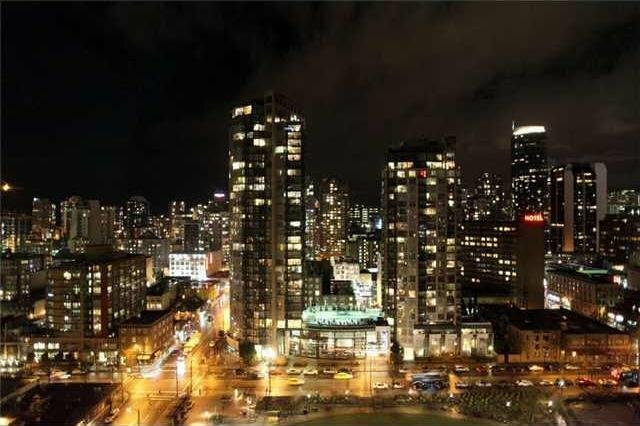 2210 - 1188 Richards Street, Vancouver - SOLD | Houtan Khorrami - Team 3000 Realty Ltd.
Beautiful, fully renovated, bright, spacious West facing studio overlooking Emery Barnes Park & partial English Bay water views. 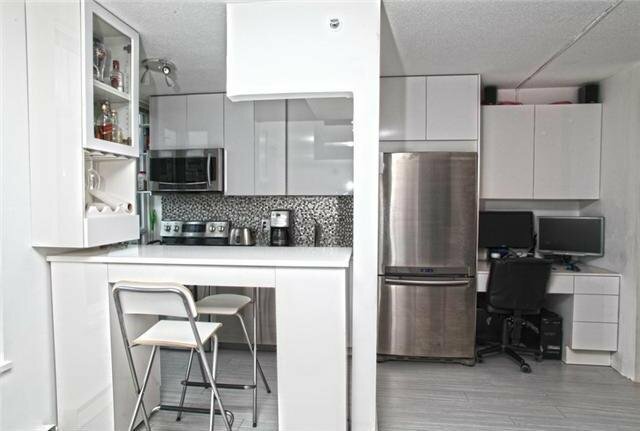 Fully remodeled kitchen with white cabinets, granite countertops. 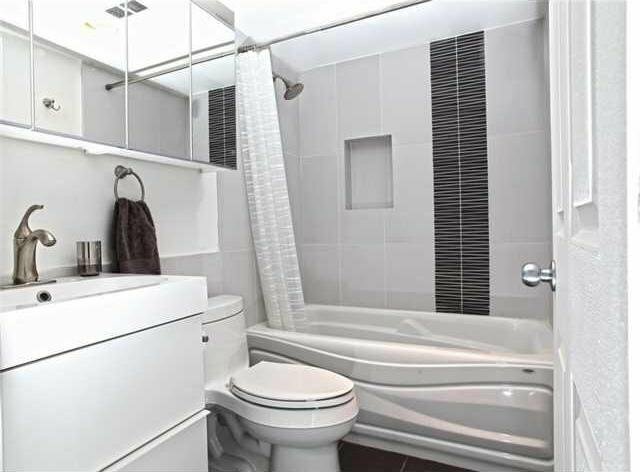 Designer backsplash, top notch S/S Samsung appliances, Kohler faucet, beautiful designer laminate flooring all over the living area, mirror closet doors, designer lighting fixtures, fully remodelled bathroom with soaker tub & designer tiles, & front load Samsung washer & dryer. 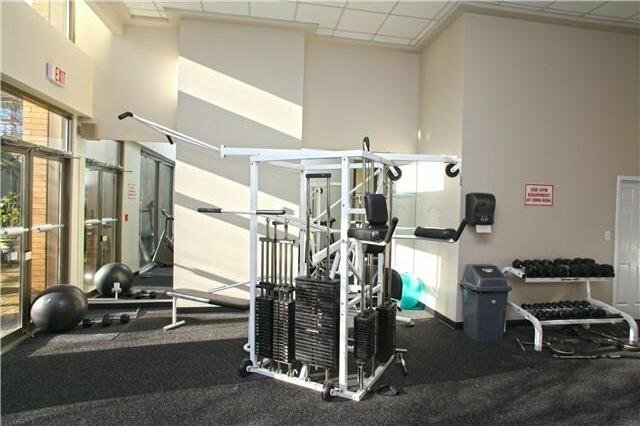 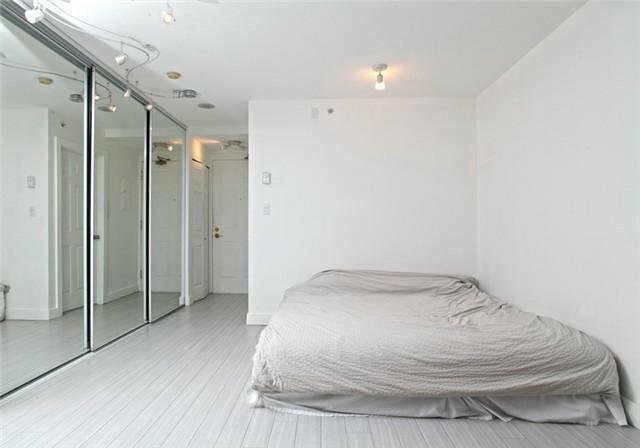 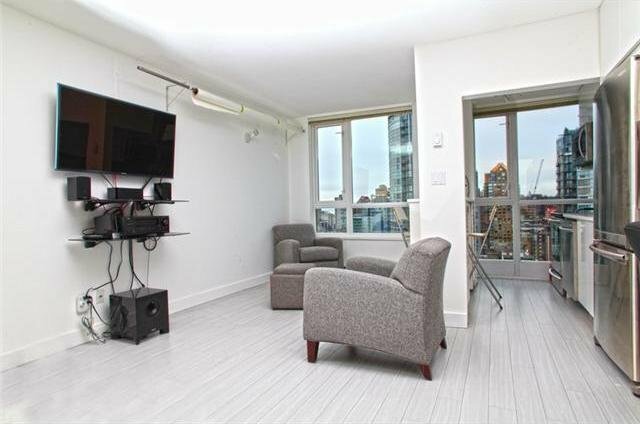 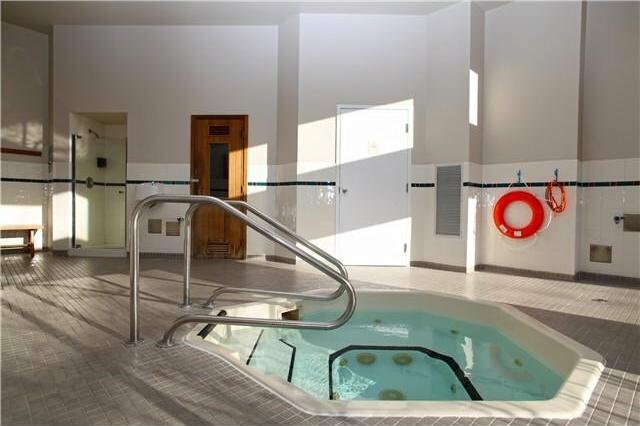 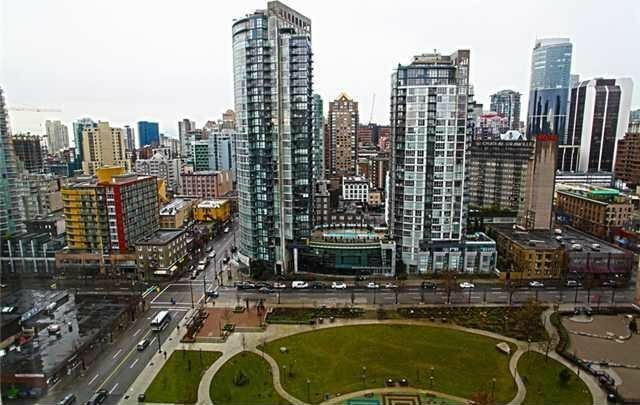 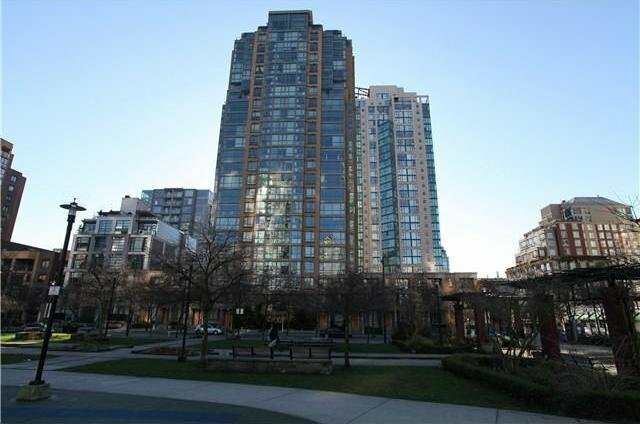 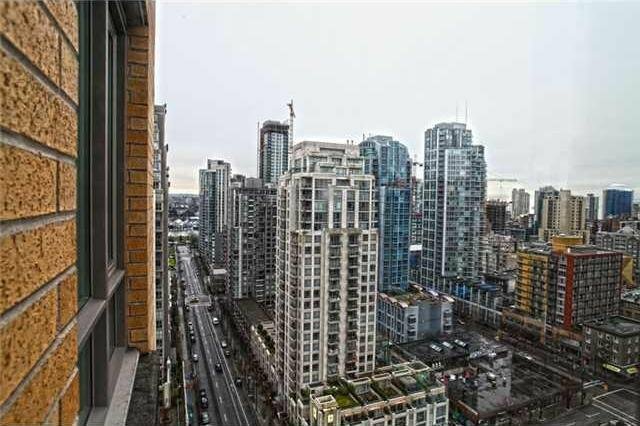 The building is a problem-free bldg with its recent complete rainscreening & replumbing with a very pro-active mgmt the suite comes with one secured U/G parking stall & storage locker located in the heart of most vibrant Yaletown.